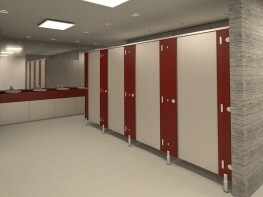 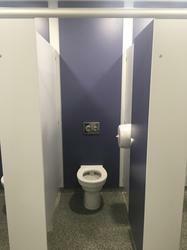 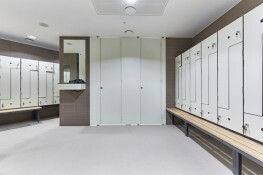 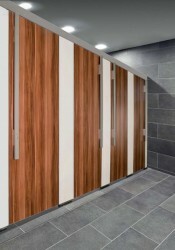 When your cubicles need to be that bit more durable to perform in a tougher environment, our Cambrian range is the answer. 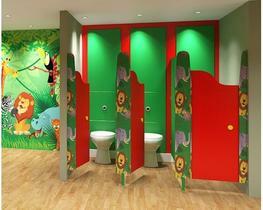 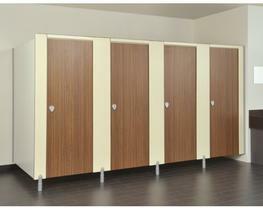 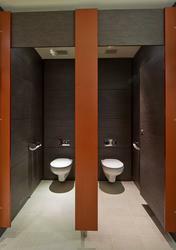 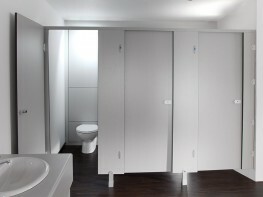 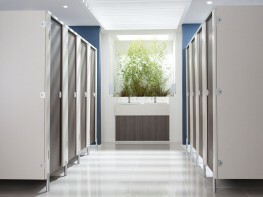 Constructed from Compact Density Fibreboard (CDF) these cubicles offer stability a step above our chipboard ranges. 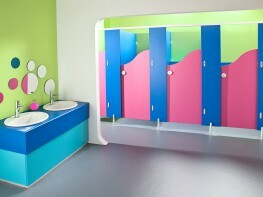 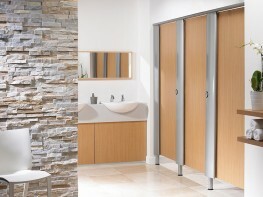 Cambrian is splash water resistance but is not suitable for shower cubicles. 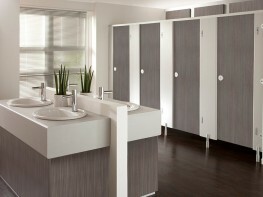 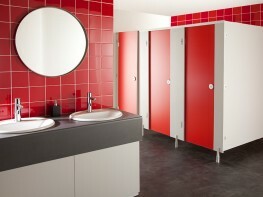 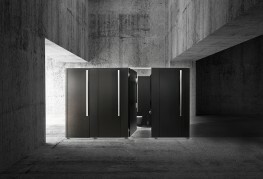 This product is made-to-measure to optimise the space you have available.